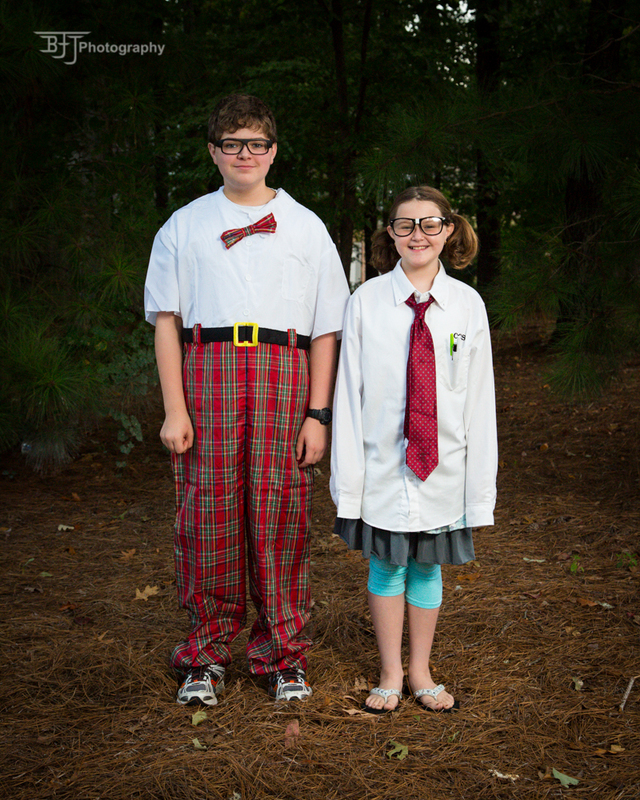 Today's Homecoming day was jocks and nerds, so we embraced our inner nerds and sent them on their way. Tomorrow is Spirit Day, so it is pretty benign. So, I am getting my Project Runway fix tonight and am BEFUDDLED about their interpretation of the modern Southern woman as a, I think, modern Southern woman....What do Northern people think about us, really?? My, oh, my! Speaking of Project Runway, Project Run and Play's theme for next week is CANDY! Can you say how fun that will be! I can't wait to get my project done AND to see the link up party. The link is www.projectrunplay.com.